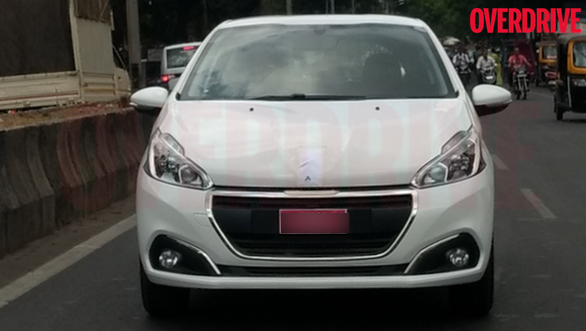 Before we begin we like to remind that this is not the first time Peugeot has started testing in cars in India. As all car manufacturers do, Peugeot also tested its cars in India with the intention of launching its products for the first time in India. This time being the third, Peugeot is serious about its business in India and guess what Peugeot plans to launch its latest products in our country. 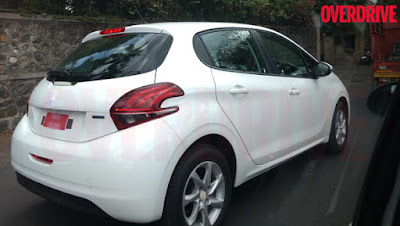 Couple of cars was seen testing, the new generation 208 hatch being one of them. Being a B segment hatch the 308 offers style and substance which the French maker is always know for. Remember the 309 notch which was launched in India way back in late 90s. Peugeot produces world class engines which will be a strong point for Peugeot’s Indian business story.